Discussions Magazine Music Blog: THE HELLACOPTERS: Watch this interview from the 2016 Sweden Rock Festival! THE HELLACOPTERS: Watch this interview from the 2016 Sweden Rock Festival! 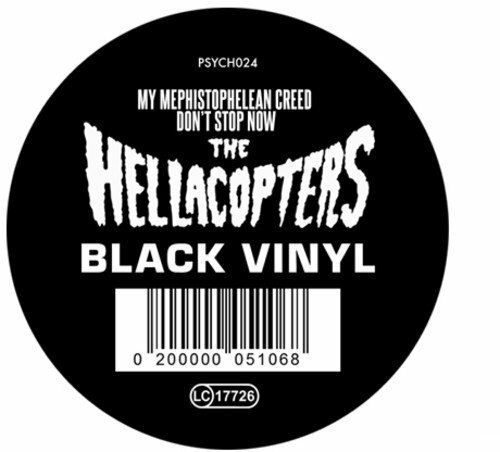 Legendary Swedish rockers THE HELLACOPTERS are back with a new 12" single - "My Mephistophelean Creed" b/w "Don't Stop Now" - and they just headlined the Sweden Rock Festival in their homeland. "My Mephistophelean Creed" and "Don't Stop Now"